Rob studied at the University of Wales Institute Cardiff in 2002 completing a degree in Applied Human Nutrition and Dietetics with subsequent registration as a dietitian. He began his career at a busy South London Teaching Hospital before specialising in paediatric dietetics and moving to a North London Hospital. He worked there for 3 years providing paediatric dietetic support to their children’s ward, Special Care Baby Unit and supporting the consultant led Allergy, Gastroenterology, Diabetes and Respiratory clinics whilst running his own general clinics. He left this role in 2006 to travel with his future wife, where on his return he provided locum to cover to a variety of NHS Trusts. Since 2008 he has been working within a multi-disciplinary, community based, NHS Feeding and Swallowing Team, in the South Essex area. Rob continues to work within this NHS team, where he has gained a vast amount of clinical experience at providing quality, evidence based and impartial dietary advice to children under his care. Since specialising in paediatric dietetics he has provided a service to hundreds of children all requiring an individual approach regarding their dietary advice. Rob’s core belief is that the information and advice he provides should be realistic and achievable.  Rob is registered with the Health and Care Professions Council and his registration status can be easily verified via their website. In addition to his registration with the Health and Care Professions Council, Rob is a full member of The Association of UK Dietitians (BDA) and their Paediatric Specialist Group. As a registered dietitian Rob is required to maintain a high level of continued professional development (CPD) ensuring that the advice he provides is up to date and correct.